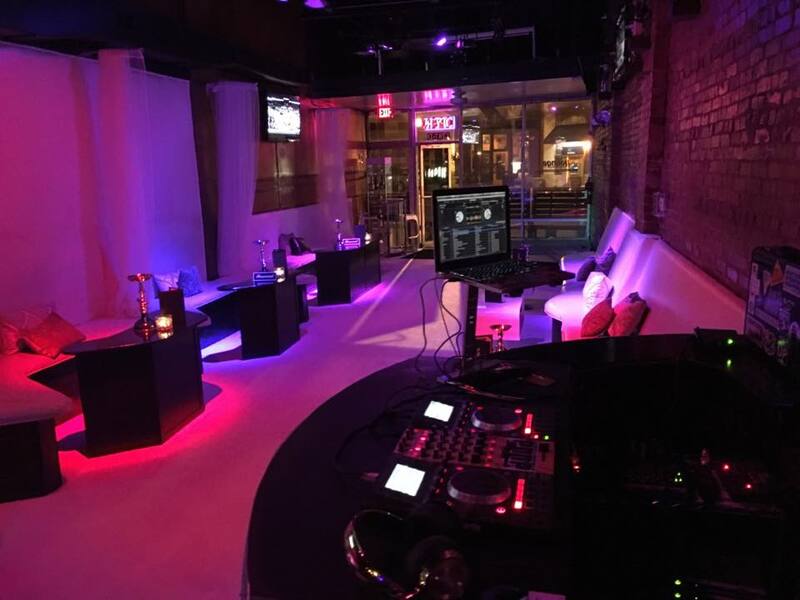 iLoungeAtl is an ultimate hookah and martini lounge. The sofas and curtains create intimate seating areas which surround the stage, "THE RUNWAY" and the bar. perfect for guests to socialize and enjoy the premium iMartini's. 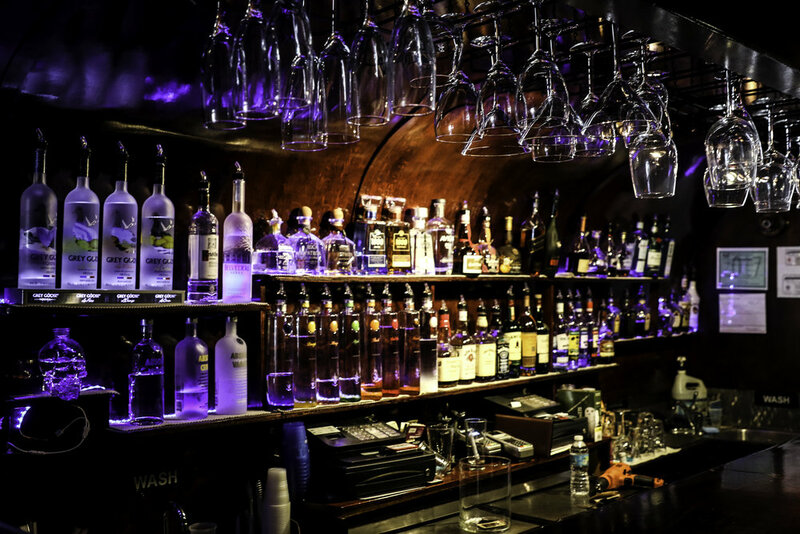 WE HAVE AN outdoor patio and bar access allow the guests to enjoy the night air. iLoungeAtl is the place to be for great times, hookah, great music, and relaxation! Available For Private Events, Birthday Parties, Table Reservations & Bottle Service Available. Sign Up for our mailing list...WE ALWAYS SHOW OUR APPRECIATION! FREE SECTION x PARTY x Hookah GIVE AWAYS EACH AND EVERY MONTH! Thank You for Signing Up! We appreciate all the LOVE!